Have you ever encountered a book that your children just fall in love with? 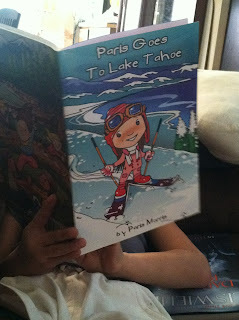 Well, my daughter just adores the "My Friend Paris" books. 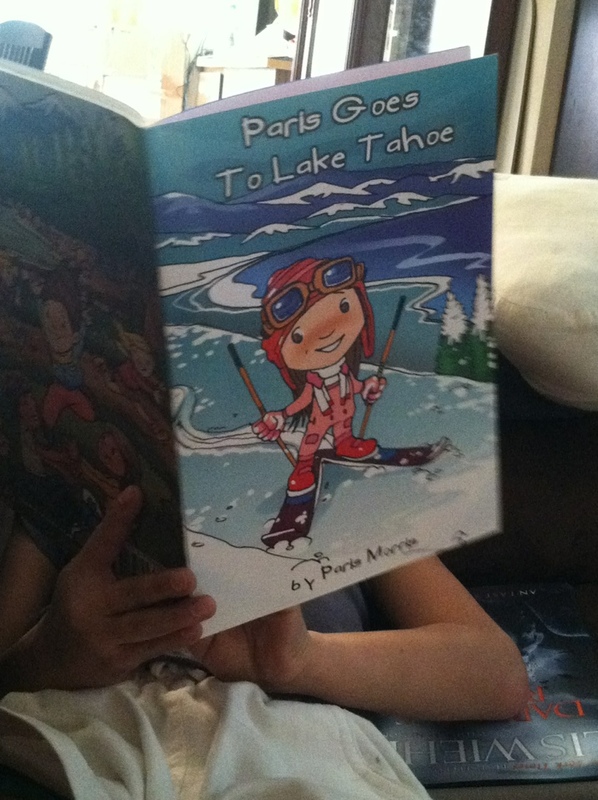 In "Paris Goes to Lake Tahoe" the main character, Paris, shares her experience traveling to Lake Tahoe with her family. My daughter loved this book because we will be going skiing for the first time this year, and she loved reading about the character's time spent skiing. The book is written by Paris Morris who was a teen at the time the book was published. My daughter loved reading a book that another child/ teen had written. 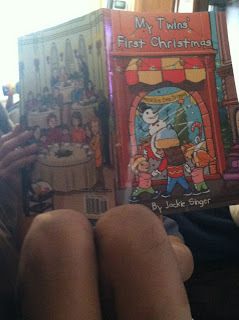 "My Twin's First Christmas" is written by Jackie Singer, but involves the twin siblings of Paris (as seen in other books in the series). It is a wonderful holiday book, and looks at the complexity of having new siblings in the home for the holidays. My daughter loved the books, and they were a quick read for her. She is 10, and I felt they were below her reading level. They are picture based books, and have fairly short sentences. I will share that my daughter currently reads at a 6th grade level, so she mostly reads chapter books. I think what she enjoyed most about these books was that they were a fast read for her, and she could share them with her younger brother and sister, and yet still connect to the story. The illustrations in both books are both beautiful and engaging! Overall, we really enjoyed both books and my daughter is looking forward to reading more from this wonderful series! MamaBreak received the above 2 titles to review here on the website. MamaBreak did not receive any other compensation for the review. As always, our opinions and experiences are our own. I am a huge fan of getting kids to read! These both look like real cute books too! They are definitely holding her attention! Those look adorable! I love great books with good illustrations it really helps keeps children interested in reading. Never heard of the series it sounds cute I will have to check it out for my kiddos. Its great when kids love to read! Nice review! Wow, I love this! I know so many kids who would love this! sounds great! i like that it is written by a teen!